Whenever you purchase a new vehicle, the manufacturer provides you with a warranty that will cover the cost of parts failures. 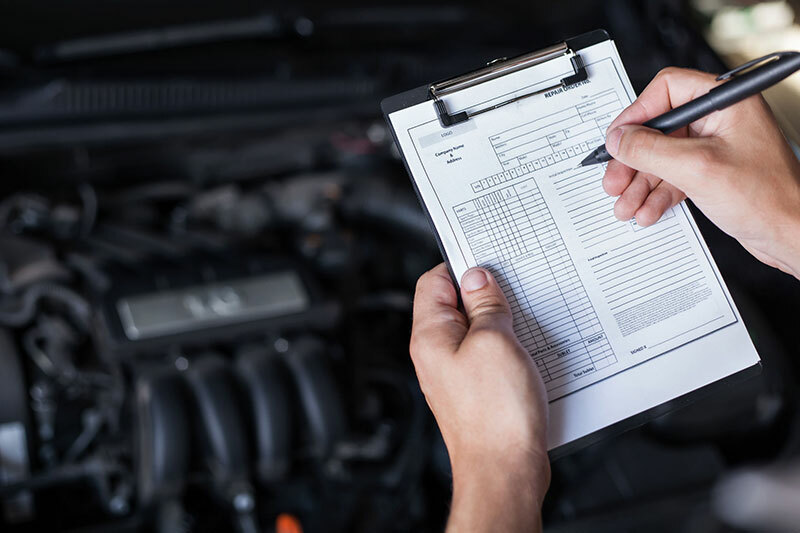 This warranty is only valid, however, if you have your vehicle regularly serviced by a certified mechanic, who records and stamps these servicings in your vehicle’s logbook. 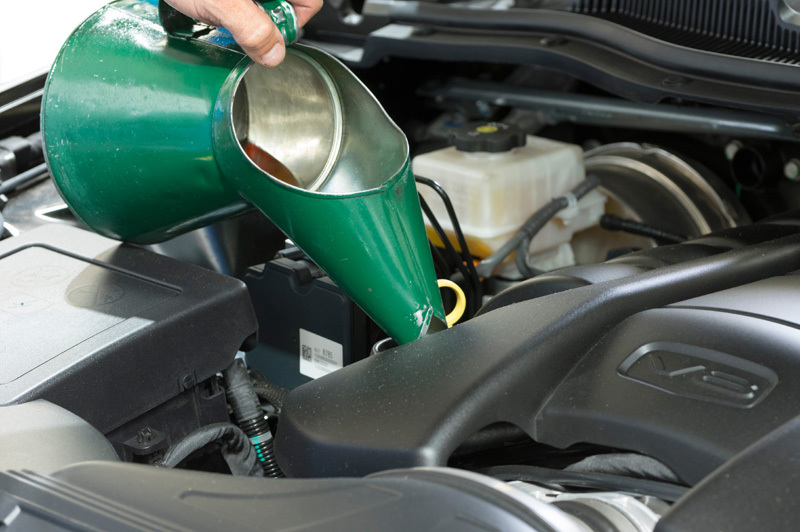 Here at Multimech Mechanical Repairs, our certified mechanics can provide logbook servicings for all petrol, diesel, LPG and light commercial vehicles. If you’re planning on selling or otherwise transferring ownership of a vehicle, you are first legally required to procure a roadworthy certificate, which can only be issued by a licensed tester. The roadworthy certificate ensures that your vehicle meets the minimum legal safety standards to safely be driven on Victorian roads. Multimech Mechanical Repairs is a fully licensed testing station, so if you need a roadworthy certificate, contact us today! The condition of your brakes is vital to the safety of yourself, your passengers, and everybody you share the road with. While other safety features help to mitigate the severity of accidents, your brakes are purely preventative, and the condition of the brakes is often the deciding factor between an accident and an emergency stop. Here at Multimech Mechanical Repairs our skilled technicians can help you with brake component machining and replacement, brake hose repairs and brake restorations. 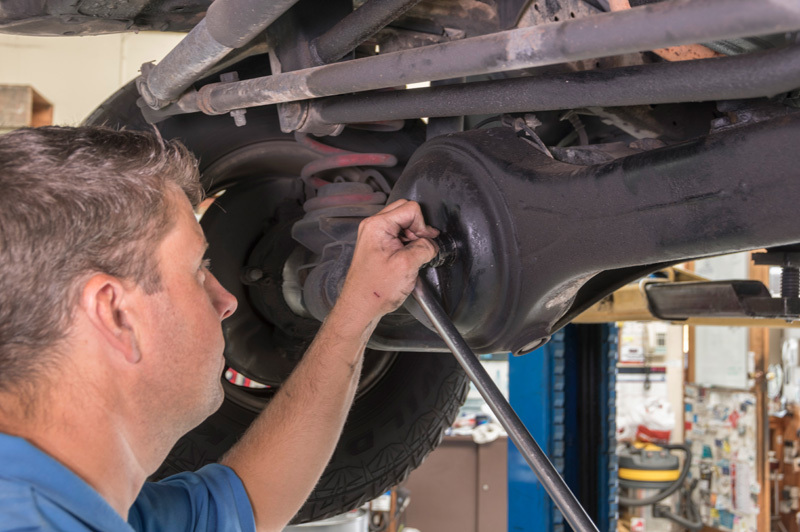 Faults and flaws in your vehicle’s suspension and steering affect ride comfort and handling, causing body lean through corners, and play in the steering wheel, respectively. Your suspension is also responsible for maximising the grip your tyres exert on the road surface, so a poor suspension will increase your stopping distance. 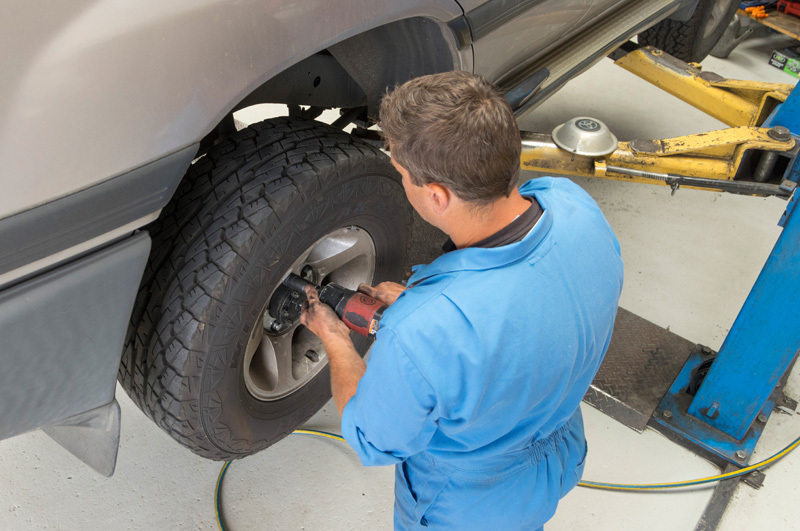 Multimech Mechanical Repairs can help you with shock absorbers, struts and springs, wheel alignments, all steering repairs, power steering repairs, all suspension repairs, and 4WD lift kits and upgrades. If you find yourself bracing for bumpy roads, get in touch today! Responsible for transferring power from the engine to the wheels, the drivetrain is comprised of some of the most intricate and sophisticated machinery in your vehicle. Due to the complex nature of this machinery, any minor flaws and faults can quickly exacerbate into very costly repairs. 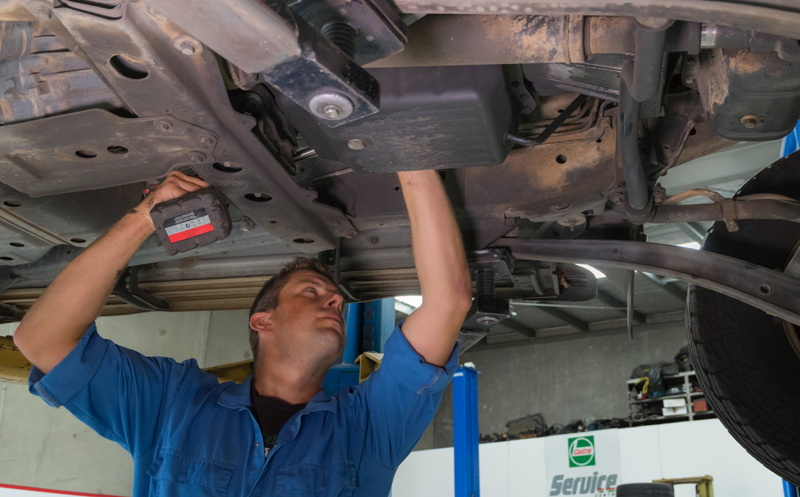 Here at Multimech Mechanical Repairs, our expert mechanics can help you with clutch repairs, and repairs and servicing for automatic and manual transmissions. 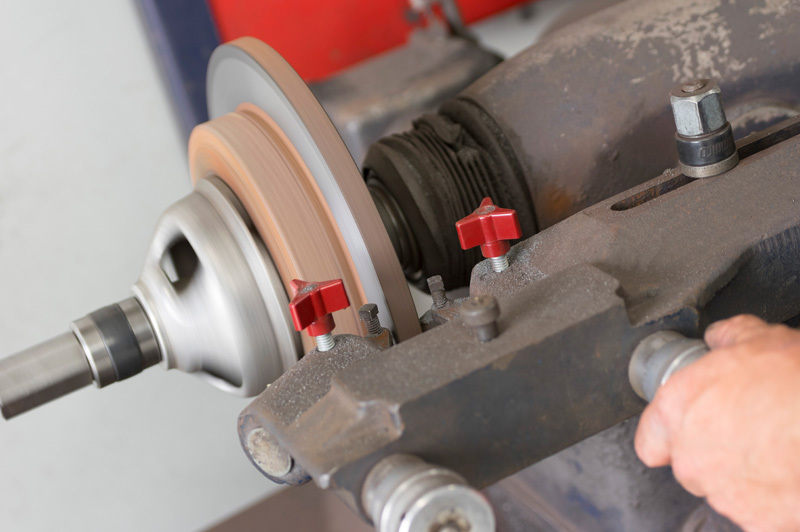 If you notice a grinding noise when changing gears, contact us today! 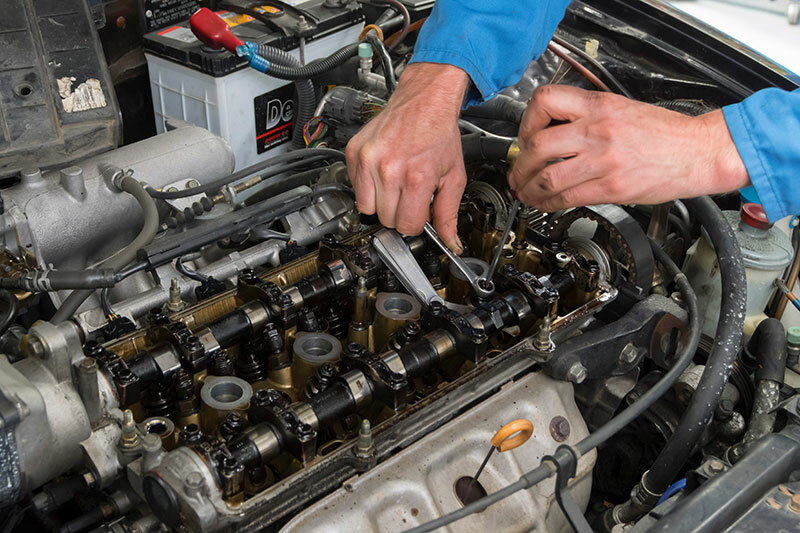 A malfunctioning cooling system will cause a host of problems, from reduced fuel efficiency and engine power to reduced engine lifespan, as leaking coolant damages the head gasket and warping caused by overheating damages the cylinders and cylinder heads. If you ignore these problems, they will render your vehicle immobile, with the cost of repairs being comparable to that of buying a second-hand car. 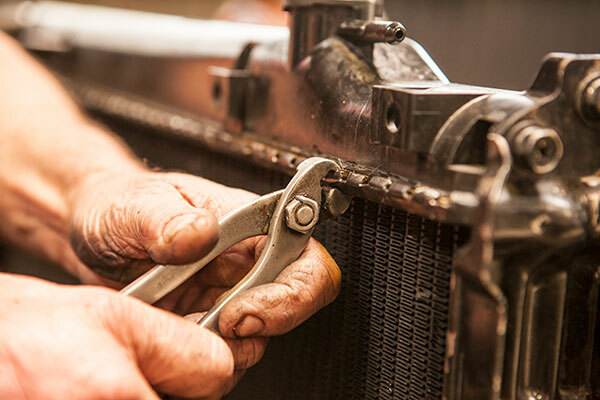 Multimech Mechanical Repairs can provide radiator and heater unit repairs or replacement, head gasket replacement, coolant flush and leak checks, and thermostat check and replacement. As vehicles have increased in complexity, more and more functionality is being governed by the vehicle’s on-board network of computers. This network handles everything from playing music and monitoring fuel consumption to assisting with braking and gear changes, even putting your vehicle into limp mode if a serious flaw is detected, to prevent lasting damage. Here at Multimech Mechanical Repairs we can organise expert auto electricians who plug our top-of-the-line scan tools into your onboard network, and generate and analyse a detailed report. Once they have this information they can also check and replace batteries, alternators and starter motors, repair body electrics, SRS, ABS, Traction and stability controls. If your check engine light is staring up at you from the dash, contact us today! The condition of your tyres is the deciding factor in the traction you exert on the road, especially in wet weather, where the treads of the tyres act as channels to divert the water away from the contact patches. Manufacturers design their tyres with built-in redundancies that allow the tyres to continue to provide acceptable grip even as they wear, however, these designs are rendered useless if your wheels are misaligned, as misaligned wheels cause uneven wear. Multimech Mechanical Repairs can organise any and all tyres from major brands, fitted, balanced and aligned to make the perfect fit. If your tyres are looking a bit bald, talk to us today! If you are after a service you haven’t seen listed above, don’t hesitate to ask us about it today!